What is the FDA new policies “Refuse to Accept” Policy/Acceptance Review Process? 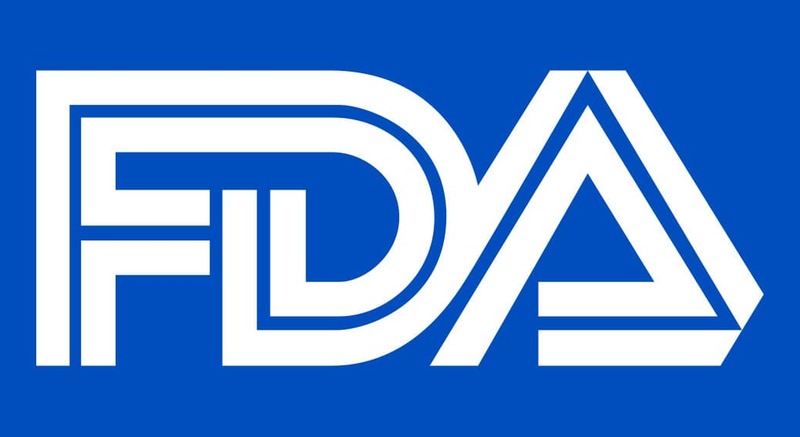 On December 31st 2012, the U.S. FDA released two final guidance documents outlining new acceptance review processes that apply to 510(k) Premarket notifications and Premarket Approval (PMA) applications. These documents provide detail and definition to help submitters with the first step of the submission review process. The aim of the acceptance review is to make sure that the submission includes all required detail, is clearly organized and comprehensive, and supported by the appropriate test/clinical data. This will help the agency focus on completed submissions and improve review efficiency. What submission types are subject to an Acceptance Review? When does the Acceptance Review happen? How is the PMA review set up? How does the new Acceptance Review affect the FDA’s decision making process or review clock? How can I ensure that my submission meets the criteria to be accepted? What should I do if my submission does not meet the Acceptance Review criteria? Appropriate user fee has been paid. For PMAs, the application is signed or countersigned by a US representative. If one or more items are omitted without reasoning, the submission cannot be accepted. The review should be completed by the FDA within 15 calendar days of acceptance of your submission. The criteria for PMA filing has been separated into two parts, the acceptance criteria and the filing criteria. The acceptance criteria is applied during the 15 day acceptance period and determines whether the submission is administratively complete. The filing review is completed within 45 days of a receipt of a completed PMA. Most of the criteria filing defined in the regulation has not changed. For 510(k) notifications the acceptance review policy does not alter the FDA’s decision making process once the submission has been accepted for review and the review clock starts on the date of the receipt of submission. However, if they are not accepted for substantive review they receive a “Refuse to accept” designation letter. In addition, the FDA new policies review clock does not start until the required data is received and the submission is accepted for review. There is a checklist available on the FDA website. When going through this checklist it is important to make sure that your submission contains all required information. Although it is not required it can be helpful to submit the completed checklist along with your submission. If one or more items on the 510(k) checklist or PMA acceptance checklist are not completed the Agency will notify the person listed as the submission contact. The notice will include a copy of the completed acceptance review checklist to indicate the specific information that was missing or inadequate. When responding to an unsuccessful acceptance review, do not resend the entire submission. Instead, you should create a new submission and submit it under the originally issued submission number. If the revised submission is not received within 180 days, the FDA new policies will withdraw and close the submission from the system.